At Apex Imaging Services we take great pride in working with our existing clients and look forward to growth with new clients. We understand the true value behind our client relationships and the work that goes into beginning and maintaining everlasting relationships. With our 5 offices located nationwide and team of dedicate employees throughout the country, Apex Imaging Services is dedicated to delivering your vision to every project timely, safely and at a competitive price point. Kathleen Hargrave is Chariman and President of Apex Imaging Services. Kathleen is also part owner of Apex Imaging Services. Kathleen grew up in Southern California, spending her early married life in Claremont, CA, where she raised 3 children. Over time she started her own bookeeping business, “Hargrave Bookeeping”, worked for a condominium management service, and eventually developed her own condominium association management firm. Hal Hargrave has been with Apex Imaging Services for over 34 years and is the current Chief Executive Officer. Outside of his involvement with Apex Imaging Services, he is very involved as a philanthropist and is a Founding Member of the “Be Perfect Foundation” (www.BePerfectFoundation.com). This foundation is dedicated to helping those who have experienced Spinal Cord Injuries both financially and emotionally. Dan Cardona has been in the construction industry for 15 years and has served in variety of leadership positions responsible for overseeing operations and management of multi-million dollar/multi-site projects in the retail, restaurant and construction industries. 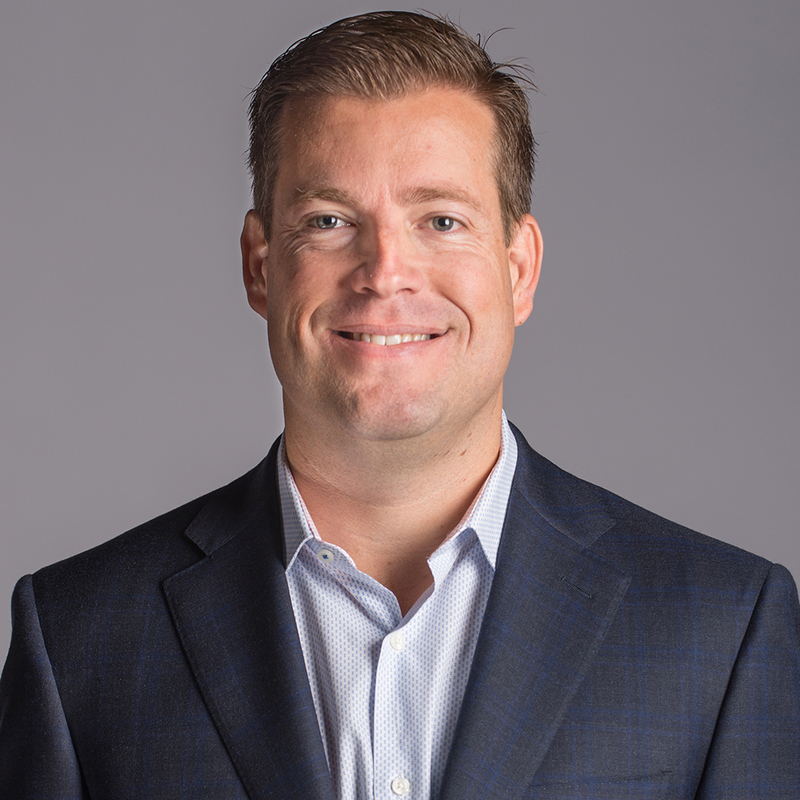 Dan is currently the Chief Operating Officer focusing on growth efforts at Apex by staying ahead of evolving changes, managing client relationships and company growth strategy. He remains active with operations and current client execution strategy by working with all division heads. Dan is a member of various industry associations such as PRSM and RFMA. He has also received several recognitions and industry awards for his achievements and has also received training in OSHA Safety standards, Storm Water Pollution Prevention Plans (SWPPP) and Contractors State License Board (CSLB). Interested in working with Apex? For careers in Corporate or Field Jobs, fill out our online application.